This intense psychological thriller sees the plight of parents Julia and Brian Crowne, when Julia is late picking up 5 year old Anna only to arrive at her daughter’s school to find her missing. A huge search ensues and the elevated media attention paints Julia in an awful light, but it’s after Anna is found that Julia’s life is in tatters. 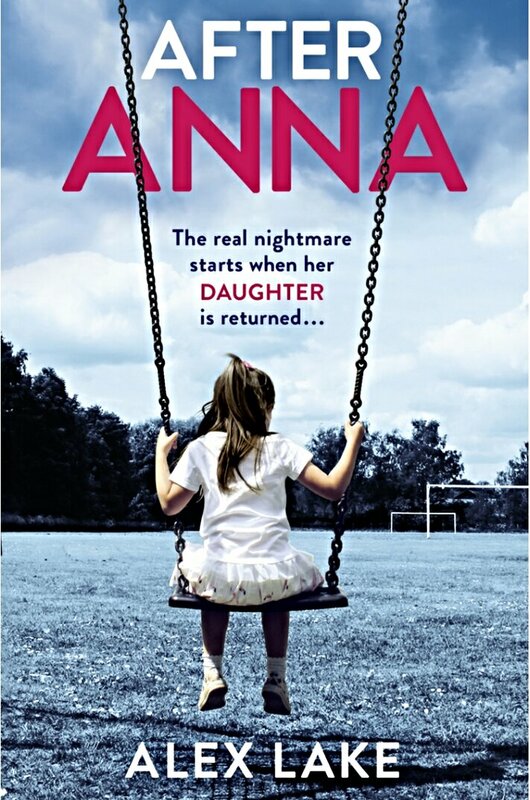 I found this thriller intense in the way the scene was set when Anna goes missing and the resulting days of absolute devastation the parents go through, but in addition to this I found myself immensely disliking Brian, whom I found unpleasant, spineless and whiny as well as his mother who appears to be evil personified from early on in the book. The last twenty percent of the book was a more satisfying read and although I enjoyed it, it’s not the most plausible of psychological thrillers I have read, however, still a very worthy read.